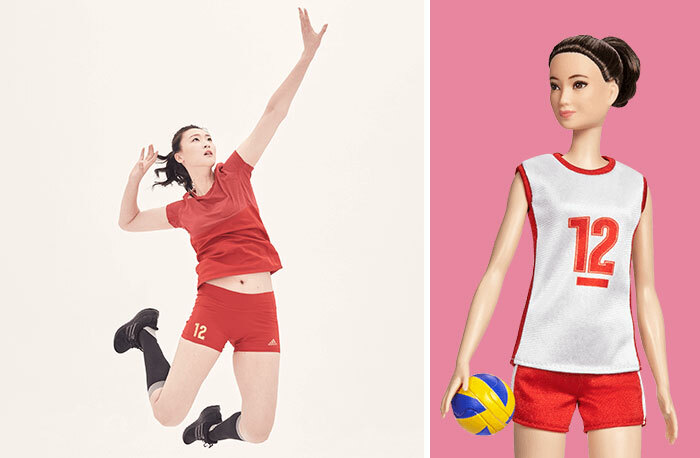 86% of mothers are worried about what kind of role models their daughters are exposed to. 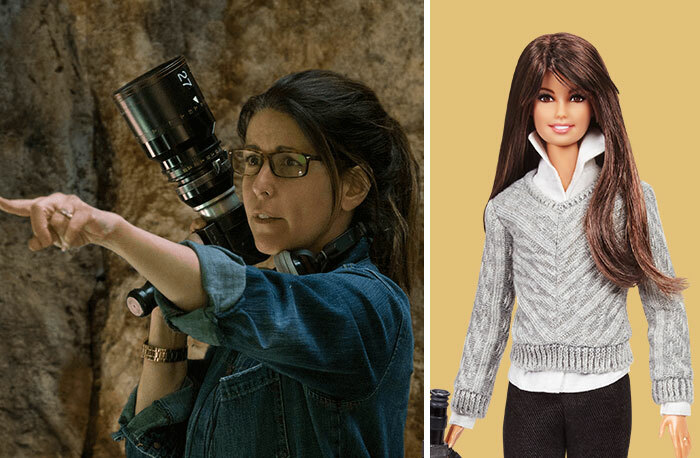 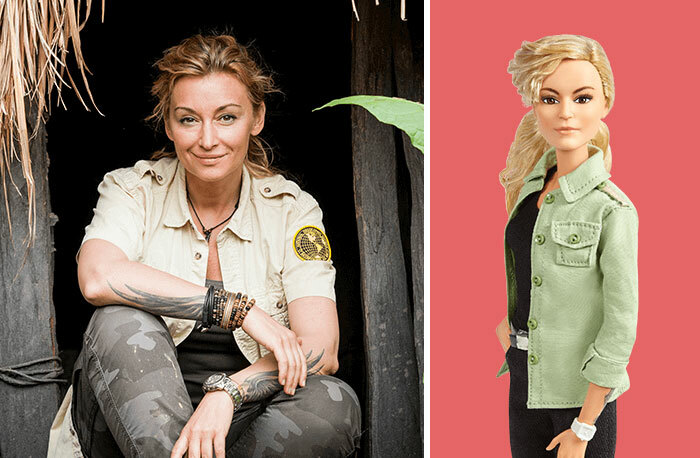 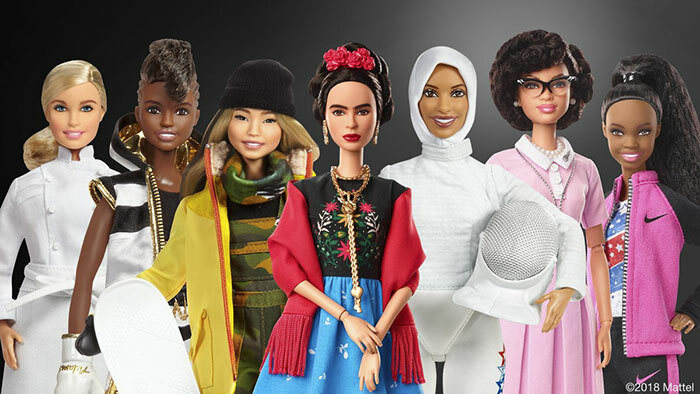 Barbie dolls have been setting beauty and fashion trends to girls for almost six decades, but this year, in honor of International Women’s Day (IWD), the company decided to spice things up by introducing a new line based on 17 real and inspiring women. 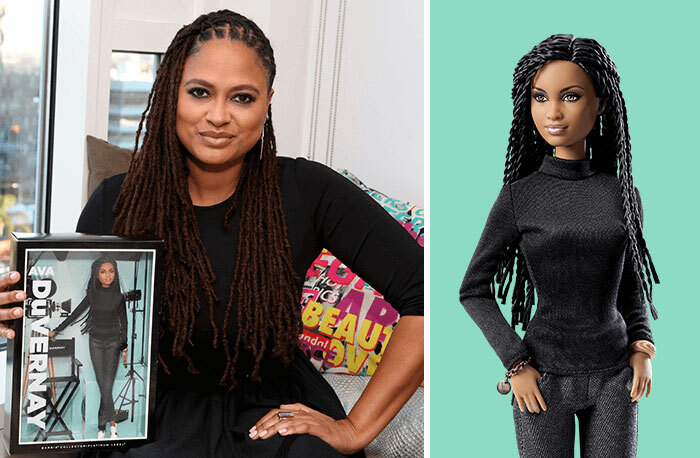 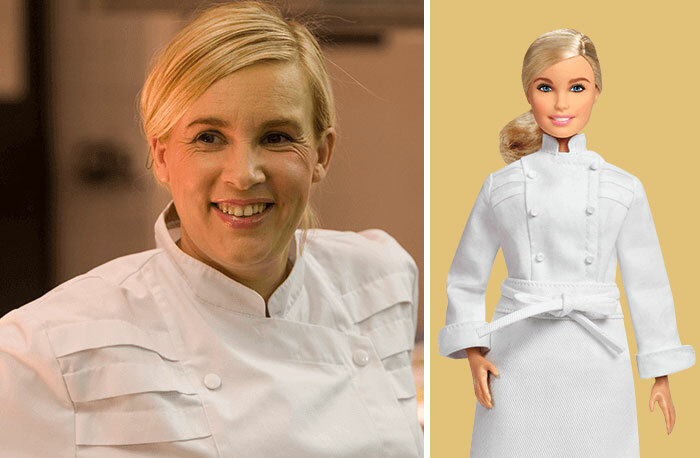 “Girls have always been able to play out different roles and careers with Barbie and we are thrilled to shine a light on real-life role models to remind them that they can be anything,” senior vice-president and general manager of Barbie, Lisa McKnight, said in a press release. 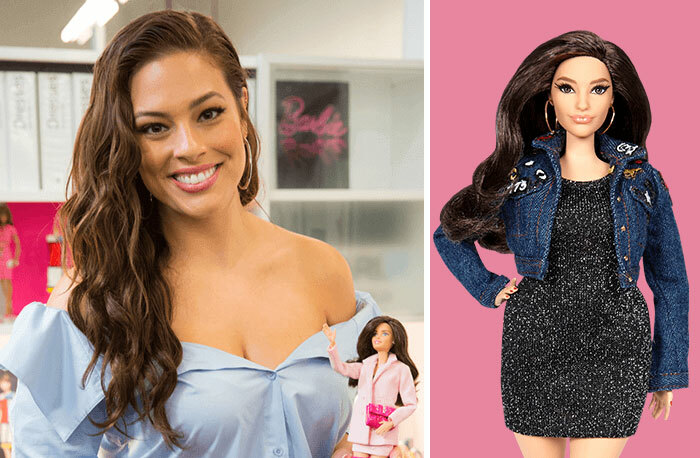 This project came after Barbie prepared a survey and sent it out to 8,000 mothers, aiming to understand parents’ needs. 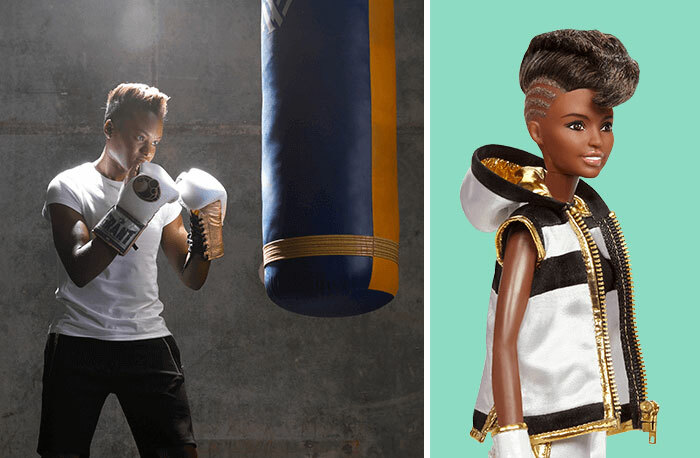 The results revealed that around 86% of them are worried about what kind of role models their daughters are exposed to. 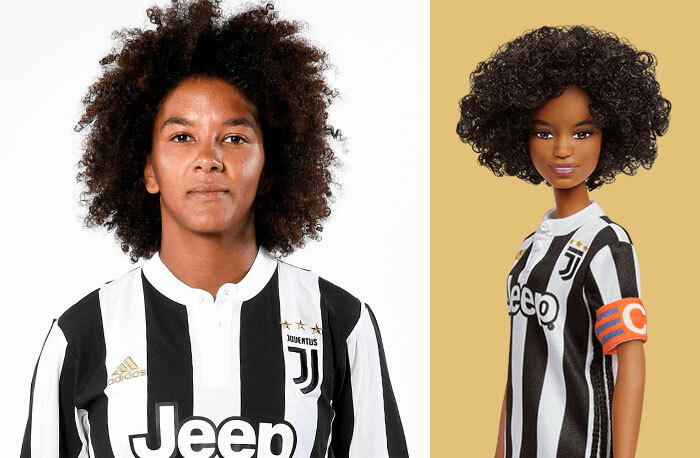 In response, the company decided to kick off a series of dolls based on empowering women from both the past and present. 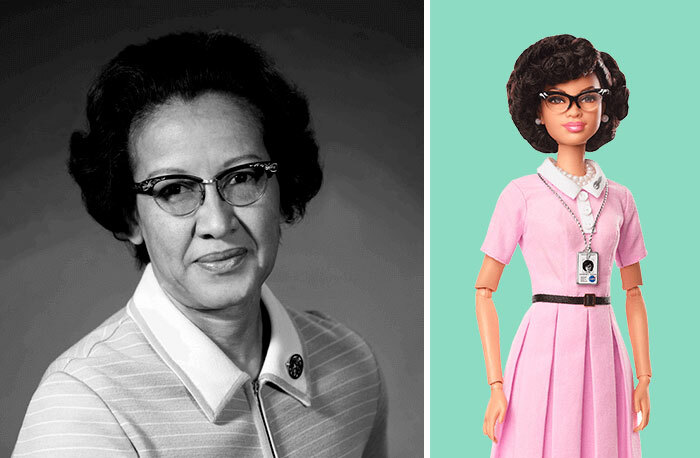 As explained by the company, each doll comes with an educational brochure which explains how the inspirational woman helped shape society. 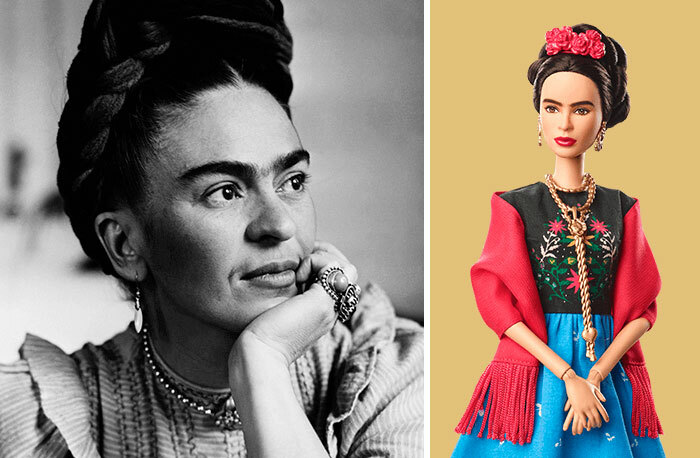 The lineup consists of both historical and modern-day figures, including Amelia Earhart, the first female to fly across the Atlantic Ocean, and Frida Kahlo, the acclaimed Mexican artist and activist. 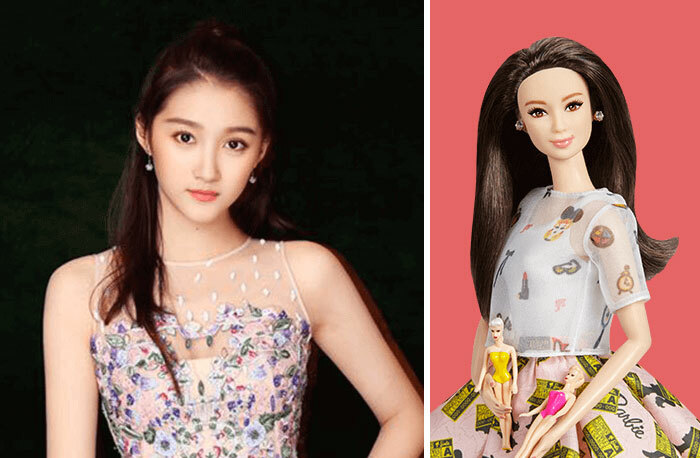 Although the series has only three dolls so far, the lineup is expected to grow with the release of new ones. 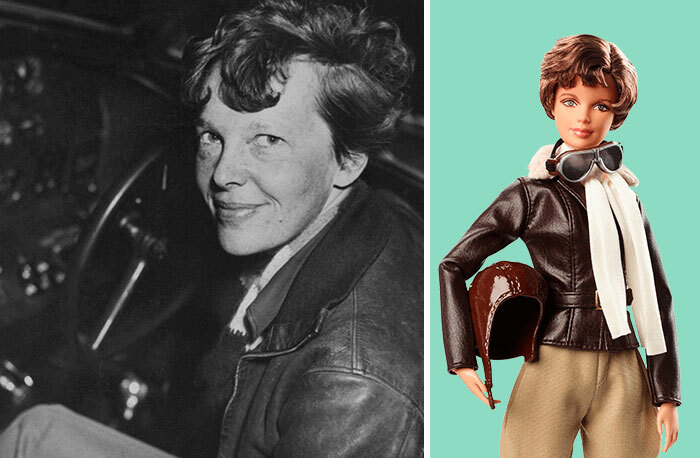 “The Inspiring Women Series pays tribute to incredible heroines of their time; courageous women who took risks, changed rules, and paved the way for generations of girls to dream bigger than ever before,” Beck wrote in an email to CNN. 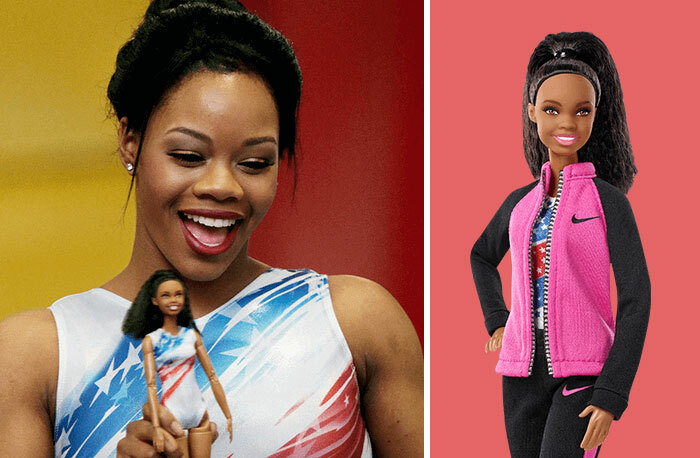 Egypt Independent lists the names of the role models that Barbie shed a light on to inspire and empower young girls.